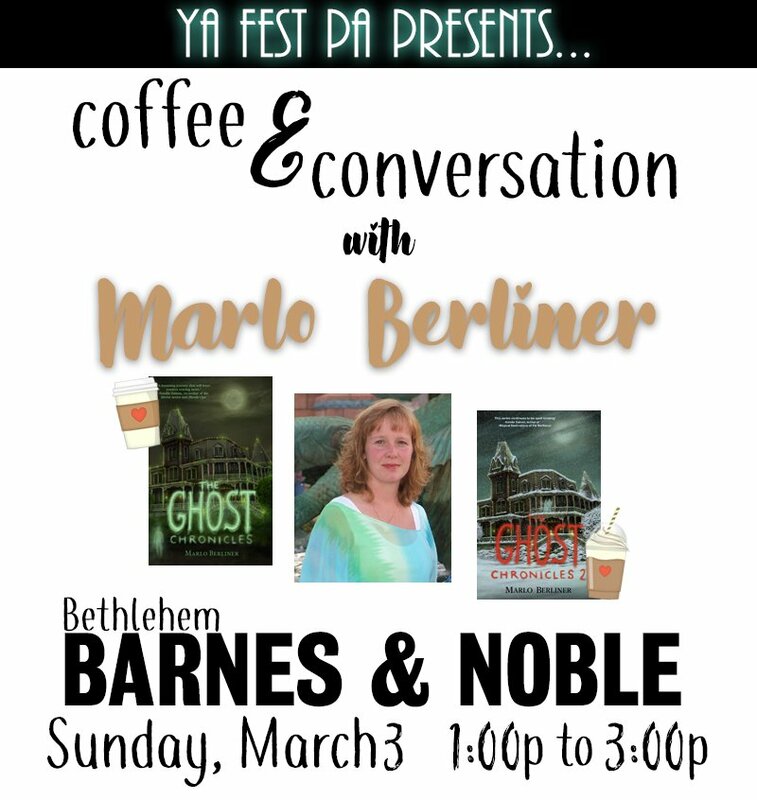 March 3rd, 2019 – Barnes & Noble Bethlehem, PA 1:00 – 3:00 PM YA Fest PA is excited to partner with Barnes & Noble Bethlehem for a small, pre-Fest event to host YA author Marlo Berliner! Marlo will be reading from her book, THE GHOST CHRONICLES, followed by a Q&A session, and book signing! Books will be available to purchase in store! While you’re at it, shop around and fill your basket. YA Fest PA is proud to host a fundraiser to support the Teen Writer’s Workshop at the Palmer Branch of the Easton Public Library (EAPL)! May 28th to 31st, 2019 – Book Expo America – I will be in NYC and attending BEA events all week. Come find me! 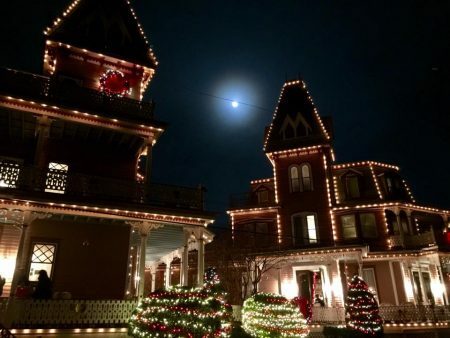 June 1st to 2nd, 2019 – NJ SCBWI Conference – I will be attending as faculty taking pitches and giving a workshop, but I will also be wearing my author hat. More details to follow. August 23rd to 25th – Writers Digest Conference – More details to follow. September 28th – Cape May Oktoberfest, Cape May, NJ – More details to follow. To contact Marlo about scheduling a book signing, conference/author panel, or a visit/Skype session for your school, library, or book club (or for any other appearance), or if you’d like to join her Street Team, please fill out the form below and indicate the purpose of your email in the subject line. She’d love to hear from you!